Responding to extensive market research with BSAVA membership and volunteers, delegates, and exhibitors, the BSAVA Congress exhibition in the Barclaycard Arena will become three days in 2018. From Thursday 5th to Saturday 7th April 2018 delegates can see the latest technology, consumables and services on offer in the exhibition, with Sunday 8th April 2018 having a pure focus on CPD. BSAVA Congress will remain a four-day event and the CPD focused Sunday will offer exciting new education opportunities, including many exhibitors offering sessions. Delegates attending the full four days of Congress will still be able to gain up to 31 hours of CPD for a vet or up to 30 hours for a veterinary nurse. The Congress Programme Committee are busy developing the ambitious series of over 450 lectures from world-renowned speakers for BSAVA Congress 2018 and will announce the programme later in the Summer. 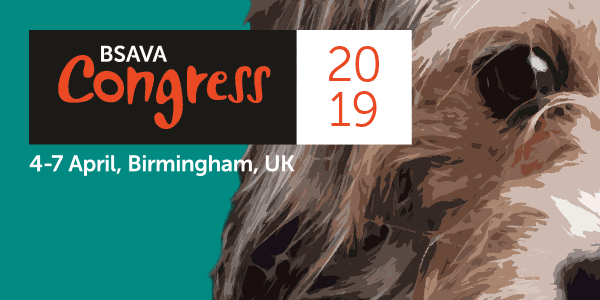 Angharad Belcher, Head of Congress said: “Over the last six decades, Congress and the BSAVA as a whole have continually evolved and innovated, always aiming to improve the delegate experience. 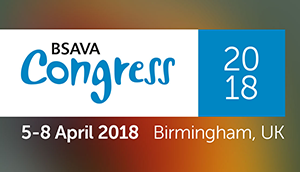 Congress 2017 takes place at the Birmingham ICC and Barclaycard Arena from April 6-9 - for more information visit www.bsavacongress.com.